Snapchat launched in 2011 as an image messaging app and in 2016 is one of the most popular messaging apps, particularly among teenagers. 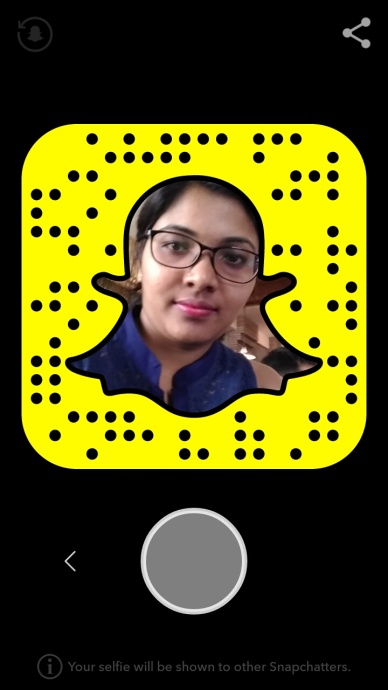 For new users, Snapchat’s USP is that it allows you exchange time-bound images and videos. 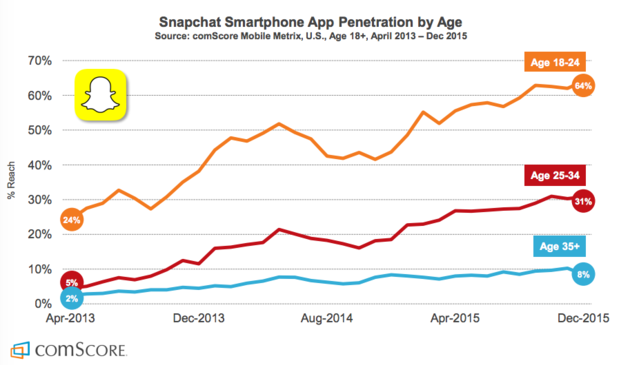 The rise of Snapchat can also be credited to the privacy factor. Teenagers can connect with people they just met or fans without sharing their contact information. This is enabled using the Snapchat QR Code. Simply by scanning Snapchat QR Codes of friends, you can add them to your friend list. 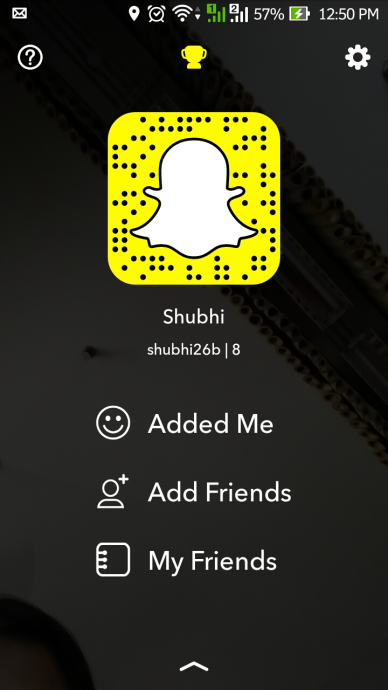 Regular Snapchat users know that this QR Code is customizable. You can click a selfie in the ‘ghost’ area and personalize the QR Code. But did you know that instead of a static image you can also create a GIF? 5. Click the camera button to start the GIF recording. The camera will click 5 photos. 6. That’s it. Your GIF is ready. When you add someone to Snapchat, they will see this GIF instead of a static image. 7. To discard the GIF, click on the icon of the top left corner. Note that the GIF only works when viewed on the Snapchat app by other users. If you share the QR Code on any other platform (Facebook, Whatsapp, etc. ), only an image (JPG) will be shared. Start creating your Snapchat QR Code GIF now to get more followers. Have anything to add to the story? Share in the comments section below.